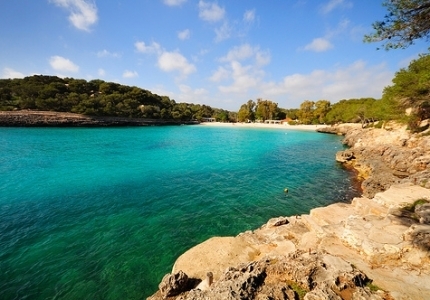 Mallorca has the best beaches in the Mediterranean and it is worth the time to visit during the Mallorca holiday.We have selected two beaches for you. 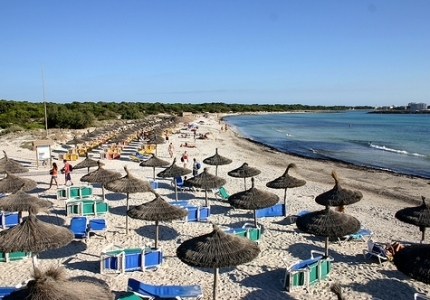 Within a 20 minutes drive you will arrive at "Es Trenc". 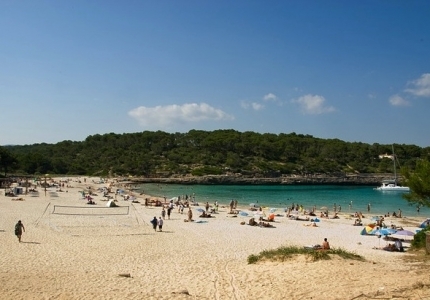 This is the most famous beach in Mallorca. Also, it is the last large beach which is still unspoilt and well preserved. There are a few restaurants and bars along the beach. 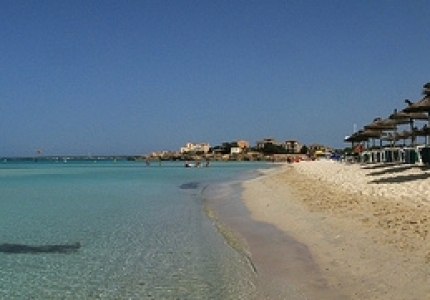 Within a 10 minutes drive you will arrive at "Cala Mandrago". This is a lovely sandy beach, which is flanked by two rocky headlands. The seawater has a beautiful shade of light blue and is cristal clear. There are two restaurants and two beach bars on the beach.